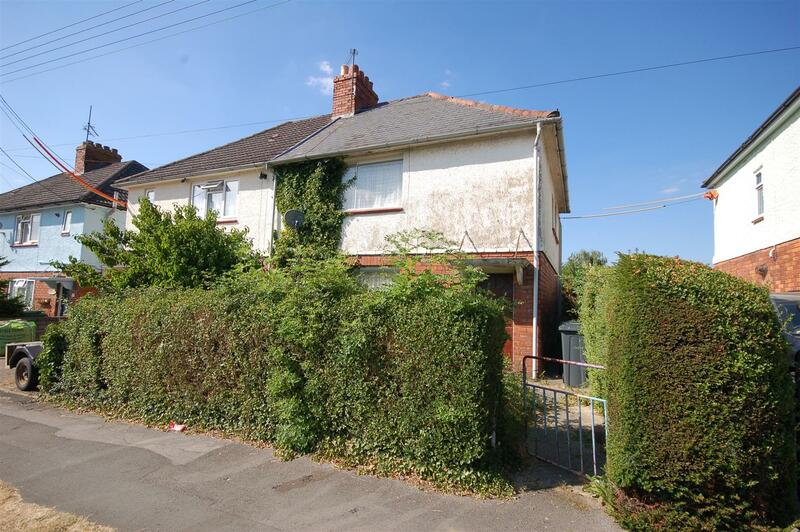 A fantastic project with huge potential - large rear garden and a shell of a two storey extension to the rear. NO ONWARD CHAIN. Call us on 01453 383004 to arrange a viewing. Living room - 4.90m x 3.48m (16'1 x 11'5) - Window to front aspect. Bathroom - Window to rear aspect, panelled bath with shower over. W/C - Low level w/c. Bedroom three - 2.49m x 2.69m (8'2 x 8'10) - Window to side aspect.